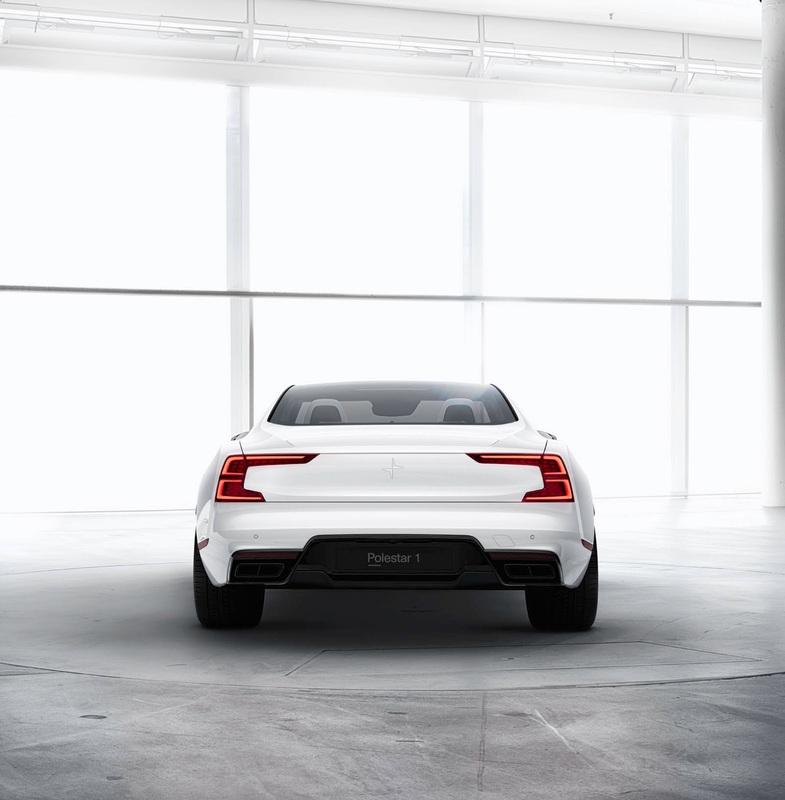 Polestar is going at it full-steam – or with a full charge, we should say. Not only is it launching as a stand-alone brand, it’s also rethinking the ownership experience, but it’s launching a whole raft of new products – the scope of which we’re just beginning to see now. According to Motor Trend, Volvo’s newly emancipated electric performance division is preparing to roll out not one, not two, but four models all within the next three years. 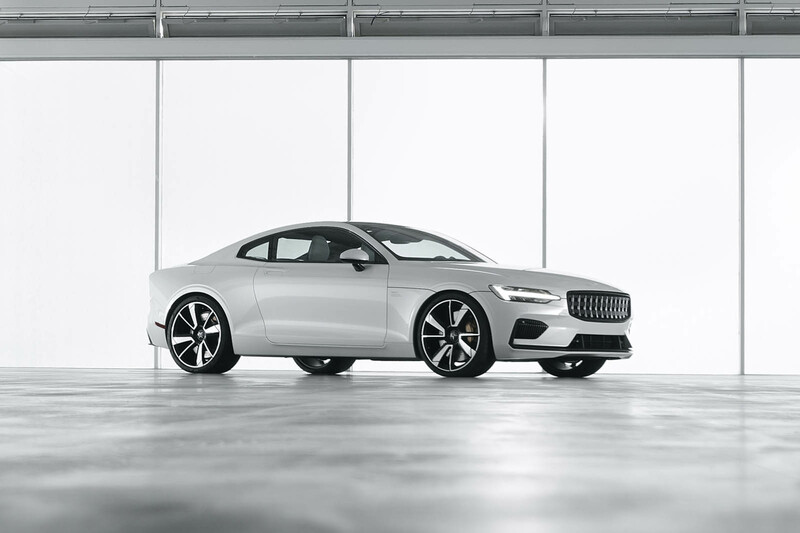 First up is the Polestar 1 we’ve already seen: a plug-in hybrid luxury performance coupe that looks like a sleeker, more futuristic version of the new Volvo S90. That’s set to launch by the end of next year. 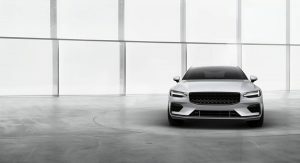 Motor Trend reports that the Polestar 2 will arrive by the end of 2019 as an all-electric midsize sedan to take on the Tesla Model 3. 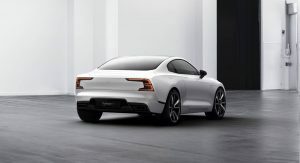 After that, we’re told to expect the Polestar 3 to launch early in 2020 as an electric crossover, with an as-yet undisclosed Polestar 4 to follow later in 2020. 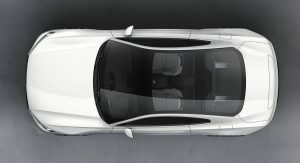 Word has it that model could take the form of a convertible, likely closely based on the Polestar 1. What of the Polestar-branded performance Volvo’s we’ve seen to date, you wonder? 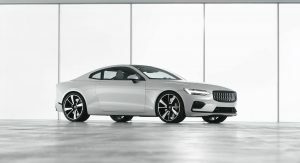 Those will continue, with performance packages offered straight from the Volvo factory (instead of as dealer-installed equipment) and the occasional full-on performance vehicle (like the S60/V60 Polestar) to pop up from time to time. 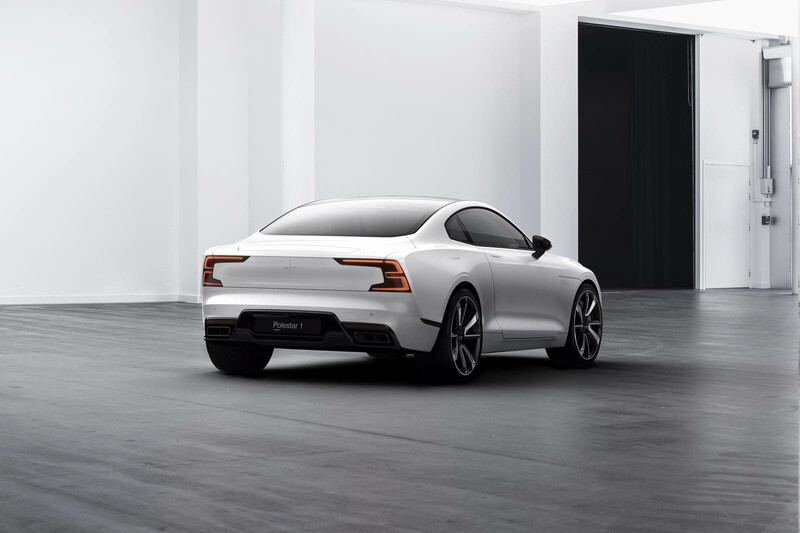 But Polestar’s main focus will remain on its own dedicated line of electrified vehicles. DITCH THE STUPID NAME PUT THE VOLVO EMBLEM ON THE GRILLE/TRUNK AND SELL IT ALREADY. OH, AND 1, 2, 3…ARE UNIMAGINATIVE MODEL NAMES. I agree 100%…also make it in Sweden. You are right to the money. oh and make it super expensive and unattainable for most people that would have considered buying it. Great way to appeal to the people that wrote and hyped up the car that made you even consider building it. It was obviously designed as a halo car for Volvo. That is the only reason it exists. I mean, it’s almost identical to the prototype they made to show us the new Volvo design language. But then some board member got a “brilliant” idea he just couldn’t let go of, and there was nobody strong enough to stop him. It’s clear that boosting the Polestar project was more important than boosting Volvo’s image. It might be a correct decision, since Volvo has produced so many strong products that they might not need the boost from the coupé. Volvo still needs a halo. 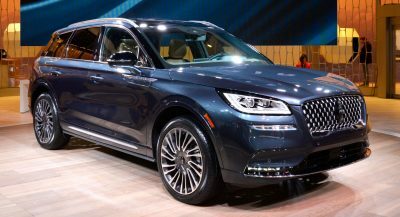 They may not have needed the boost per se but the S90 is not a halo car. It’s not even selling that well. It still would have done more for Volvo. Yep. But Volvo have good and attractive products, which have been strengthening the brand for a few years. (By the way, the job of a halo car is not to sell well). 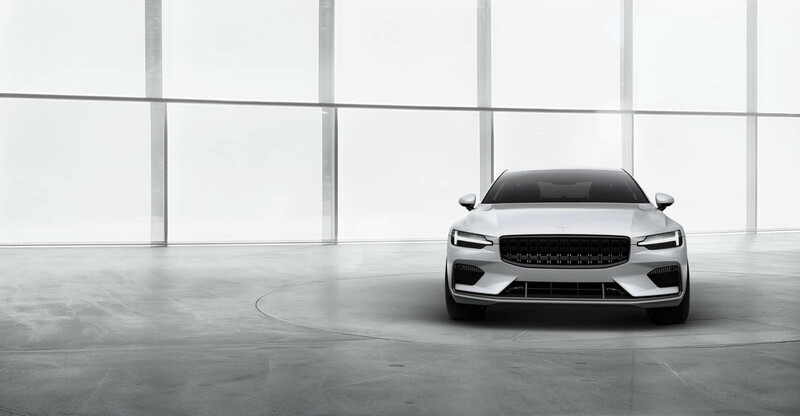 Polestar have nothing but a garishly repainted seven year old Volvo model, and needed something to kick off the brand as a separate entity. Thank you fellow car people. I was going to post my thoughts again but I didn’t want to be annoying but I am glad to see that people still agree with me. 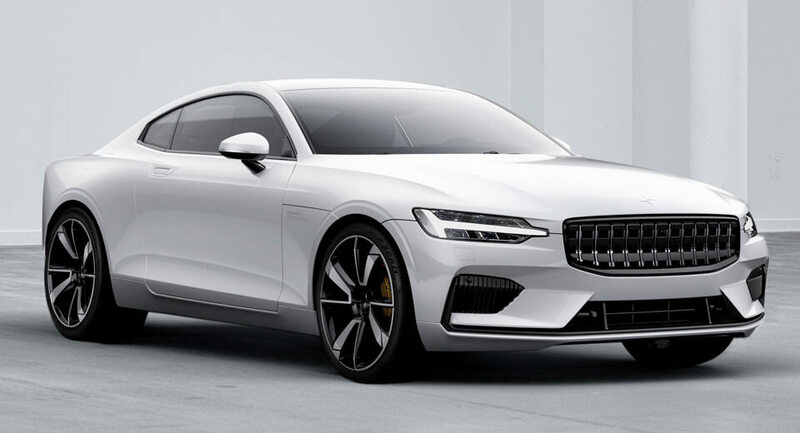 What if Polestar 2 is an electrified version of a grille-less S60 then I will be extra mad. This is my brand to watch going forward. I’m intrigued by its expansion plans, design, EV goals and subscription model. Car enthusiast know its lineage so it doesn’t matter the name that it takes or where its being built. The brand is about quality and performance and that won’t be sacrificed. 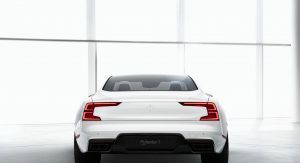 I am highly interested in the Polestar 1 and look forward to its production. How to have a great looking Volvo coupé, 1 : buy this 2: order a S90/V90 front grille, 3 : install the new grille, hope it fits. VOLVO, I’m really starting to feel you!! Made in China. No Thanks. You keep deleting you comments about the Polestar being made in China, Mark S (@disqus_rXBsbPtCMQ), but you have to face up to the fact that cars made in American aren’t much better than cars made in China. 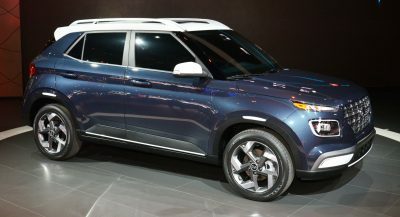 America has well over 60 years to get their automotive quality problems sorted out, and they’ve done nothing to be competitive outside of the US….kinda like how Lada and AutoVAZ are purely Russian concerns because their cars poor quality don’t sell well outside of the CIS region. Polestar, please come back to Volvo. Because, naming your cars in alphanumerical order, is lame and unimaginative. 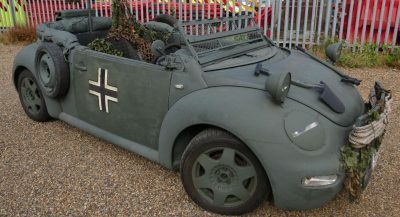 (Excluding, the Germans. 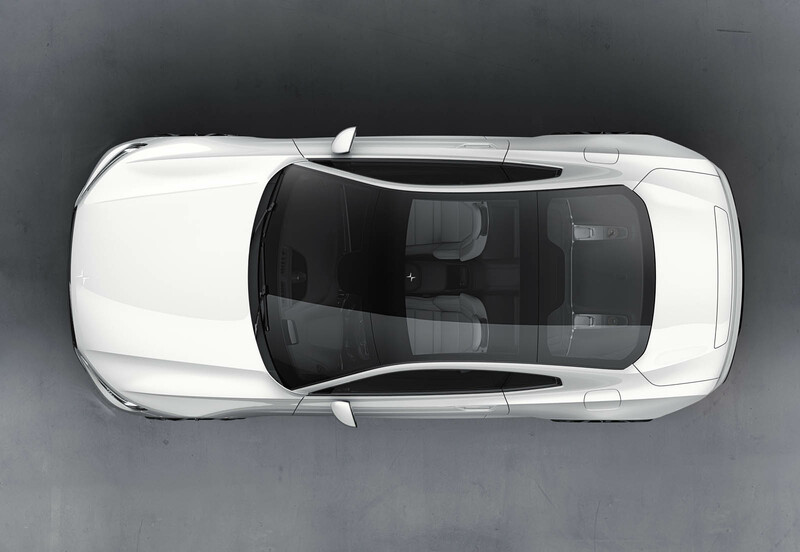 It’s just, ‘Polestar 1’ sounds too lame.) 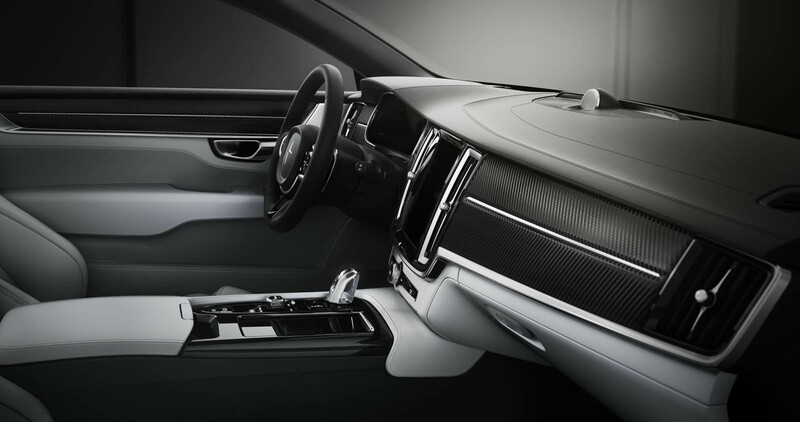 A ‘Volvo C90 Polestar Hybrid’ may sound like a mouthful; yet, makes it sounds interesting.